The awning window opens from the bottom of the sash. It’s superior in providing thermal protection and ventilation. A unique characteristic of the awning style window is it can be left slightly opened to allow for some air flow but because the way it opens would prevent rain from entering the room. The awning can be combined with other Prestige window styles to create different designs that fit the look and needs of the building. 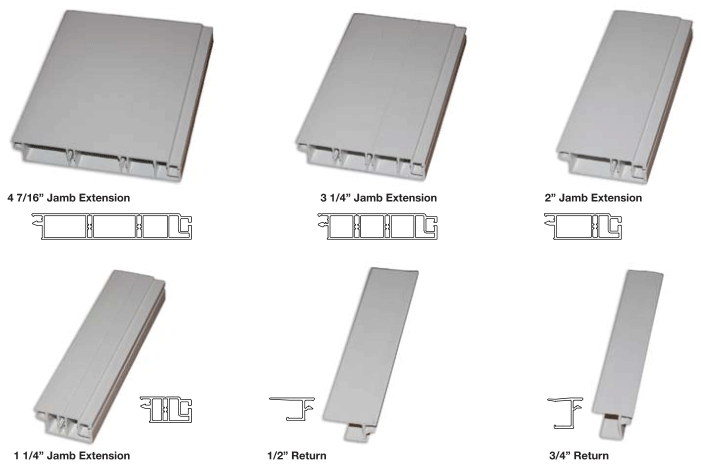 Awning windows are models of contemporary style and convenience. They feature one hinged sash that swings out, welcoming the breeze in. 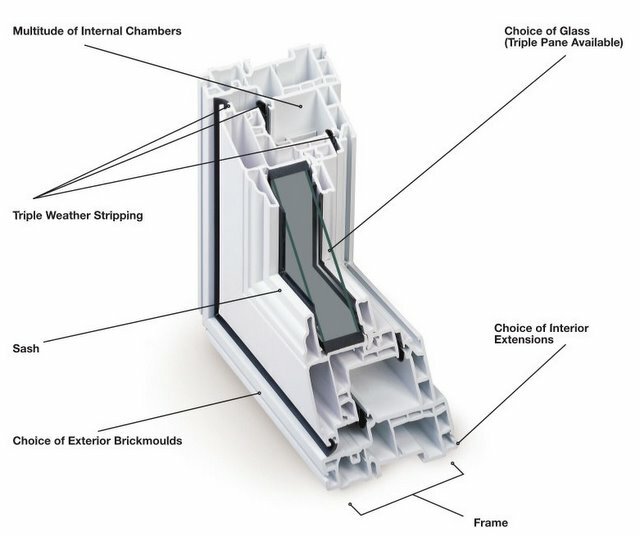 Most common in newer homes, awning windows are coveted for their clear, uncluttered views and effortless operation. R-Value - The R-value of a window measures its ability to resist heat fow. 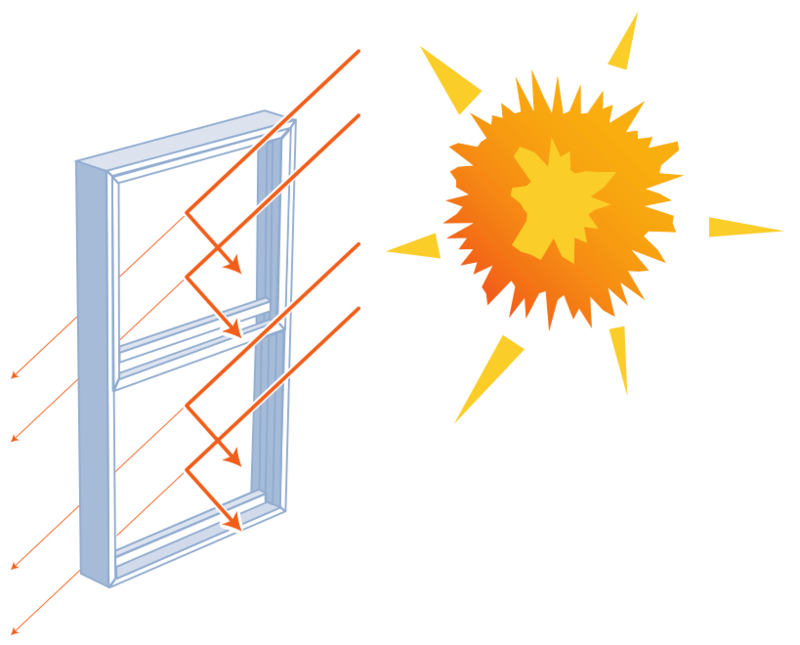 A window with a higher R-value is more effective at blocking heat transfer than one with a low R-value. To keep your home warm during the winter and keep expensive heat from escaping through the window panes, look for units with the highest R-value possible. Replacing double-panedunits with triple-paned windows could reduce heatingcosts.